Whether you own a commercial building or residential property, whether you need design, installation or service, our goal at Emerald Cut Lawn and Landscape, Inc. is to provide you with the best possible lawn care and landscaping services. We proudly serve Southwest Dallas County, Northern Ellis County & Southeast Tarrant County. To provide superb quality performance to our customers at competitive prices and to operate in a manner that earns respect from our customers, competitors and the community. 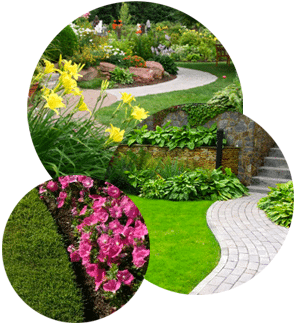 NALP (National Association of Landscape Professionals) is an international organization serving lawn care professionals, exterior maintenance contractors, installation/design/build professionals, and interiorscapers. It emerged when PLCAA and ACLA united to form a more comprehensive association.